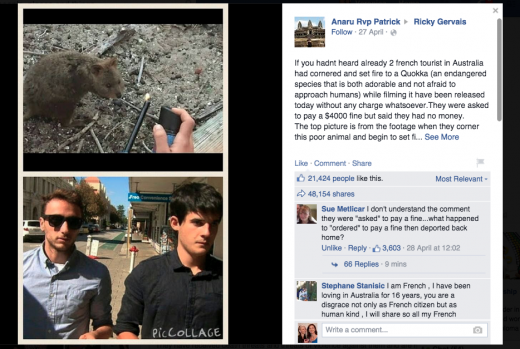 In early 2015, two young French tourists were charged with animal abuse offences after taking a flame to a quokka, Rotttnest Island’s endemic icon. 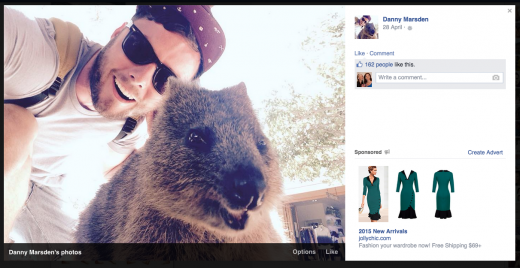 The subsequent media conversation – or ‘the electronic lynch mob’ as social media is sometimes called – has resulted in money-can’t-buy publicity for WA and Rottnest Island. 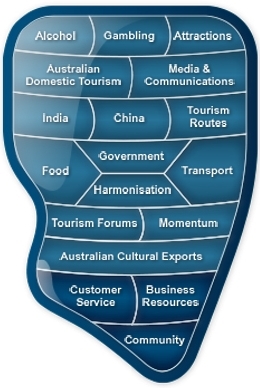 Sluggish Tourism Australia, unfortunately, for all their millions spent on overwrought publicity – are nowhere to be found in the quick-moving social media landscape. 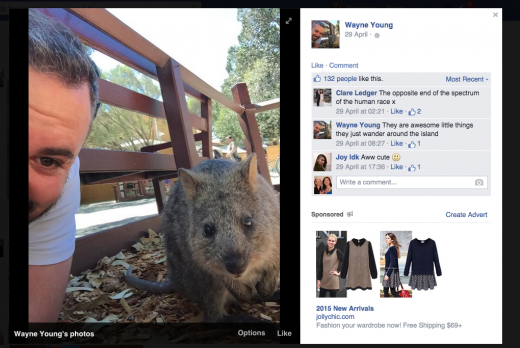 The photo that headed this story on The Tourism News was simply added as a comment on the quokka fine story when the story was shared to (animal sympathiser) Ricky Gervais’ Facebook page. 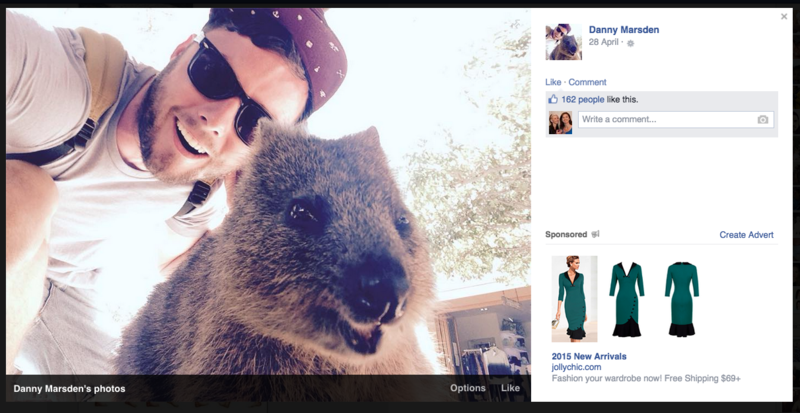 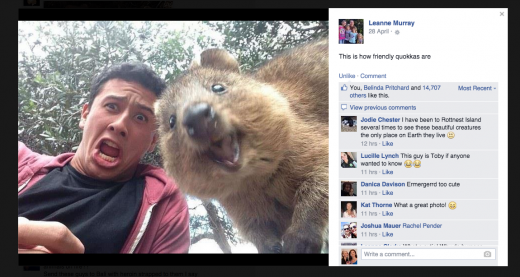 The photo was captioned ‘This is how friendly quokkas are’ – and it got 14,000 ‘likes’ from strangers in two days. 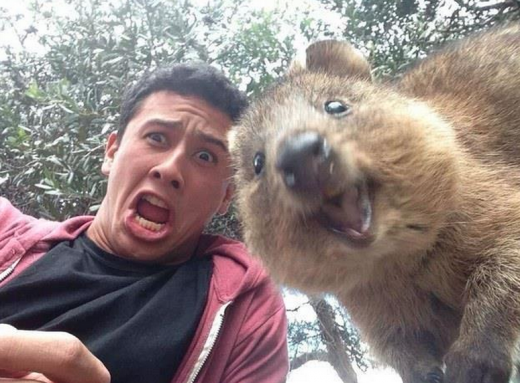 The conversation draws significant attention to rare Australian creatures and keeps Australia front of mind as an exotic destination for international travellers. The original story, shared in a simple post by an outraged animal lover with Ricky Gervais – got 21,000 likes… and 48,000 shares.